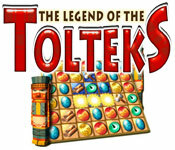 The Legend of the Tolteks game download. 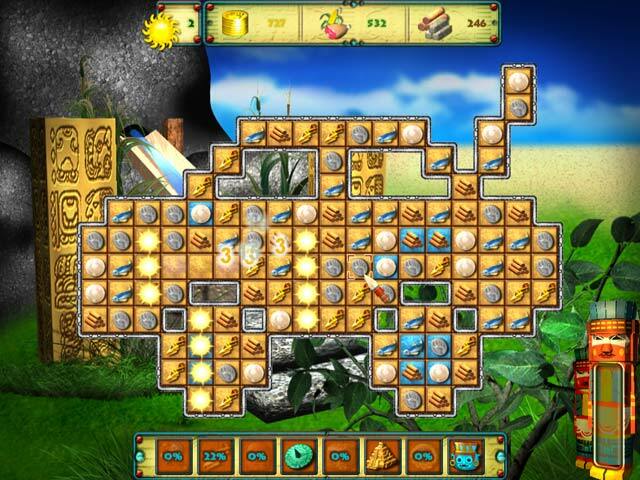 Free download The Legend of the Tolteks for Mac. 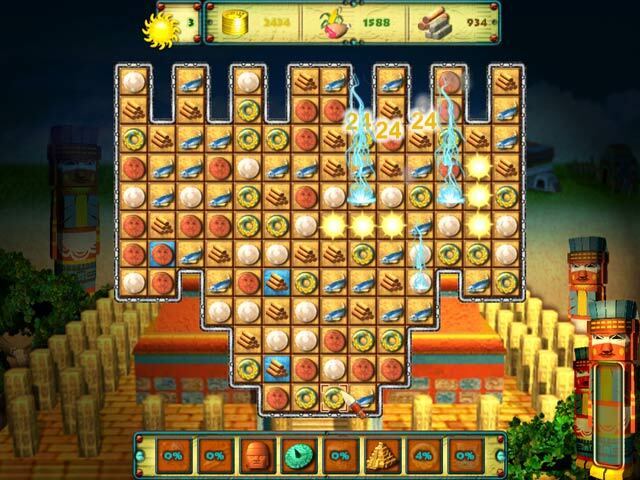 Discover The Legend of the Tolteks and use your Match 3 skills to rebuild the legendary town of Tollan to its former glory! 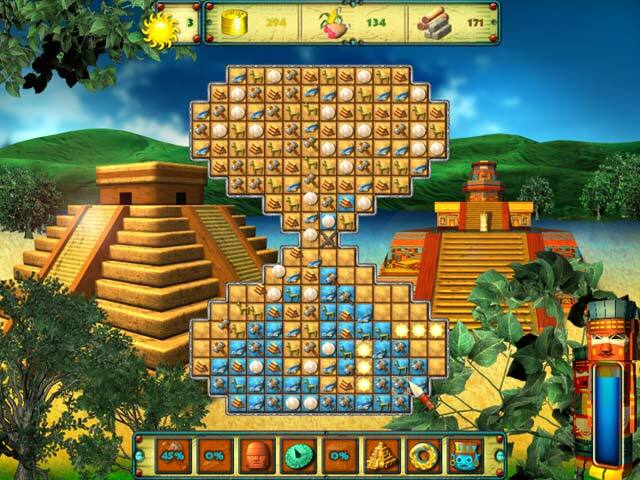 Return to Quetzalcoatl’s empire and become a master of the talents necessary to construct incredible pyramids and temples. Repopulate Tollan and keep the people happy as you construct different buildings and make sure you scale properly. Can you bring back the shine to this long lost culture? Rebuild the town of Tollan!